The man accused of abducting and killing an 8-year-old boy who asked him for directions on a Brooklyn street is seeking to quiet the voices in his head by listening to music, his lawyers said Monday. 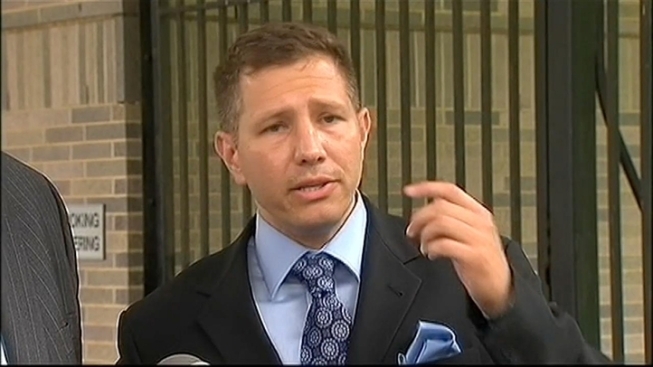 Levi Aron met with his lawyers Monday at Bellevue Hospital, where he is being held in the prison unit. They described his demeanor as "abnormal." A psychiatric exam is being conducted on Aron, who has pleaded not guilty to murder and kidnapping charges. Aron's attorneys spent a few hours with him to discuss the case and see how he is doing. Attorney Pierre Bazile said in court last week that Aron hears voices and sees hallucinations, and the lawyers reiterated those claims on Monday. Attorney Gerard Marrone said Aron is trying to soothe the voices by listening to music. "He listens to it with headphones, and he listens to it very loud," Marrone said. He said Aron seems to be speaking clearly but then "goes somewhere else" and has trouble making eye contact. The lawyers said Aron appeared to have a "very average childhood" with no history of abuse. Levi Aron, suspected in the death and dismemberment of an 8-year-old Brooklyn boy, is walked prior to his arraignment for murder. 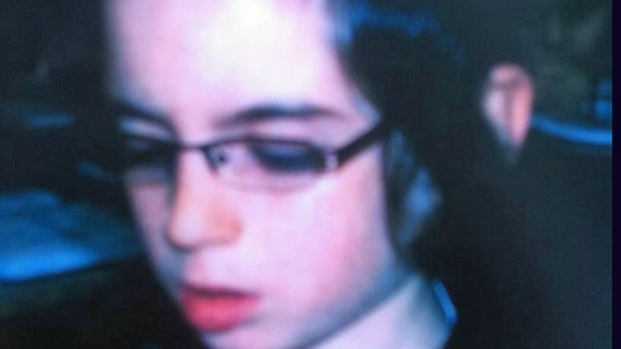 Leiby Kletzky was snatched on July 11 after he left day camp. Walking alone for the first time, he was supposed to travel seven blocks to meet his parents, but took a wrong turn. Aron told police in a confession obtained exclusively by NBC New York that he picked up the boy, took him home, and later suffocated him before dismembering his body. Read a redacted transcript of Aron's alleged confession here. Crime scene investigators have spent the past several days at Aron's apartment, which is a third-floor attic in a house where his father lives on the first floor. Officials have brought out various objects from the house, including furniture and electronics, and the towel believed to have been used to suffocate the boy. The devastated family of the child posted a note outside their home on Friday, thanking the community "from the depths of our mourning hearts" and asking for privacy.